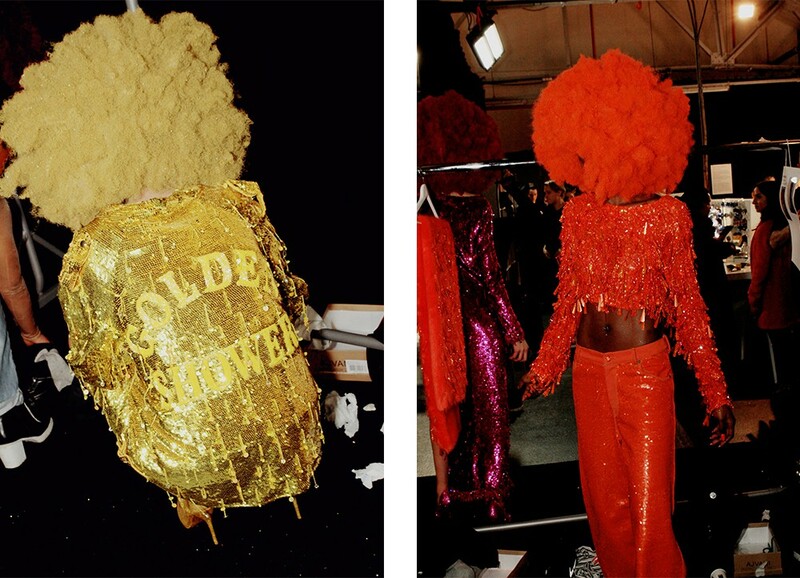 Ashish Gupta created a collection packed full of glitz and glam for autumn/winter 2016. 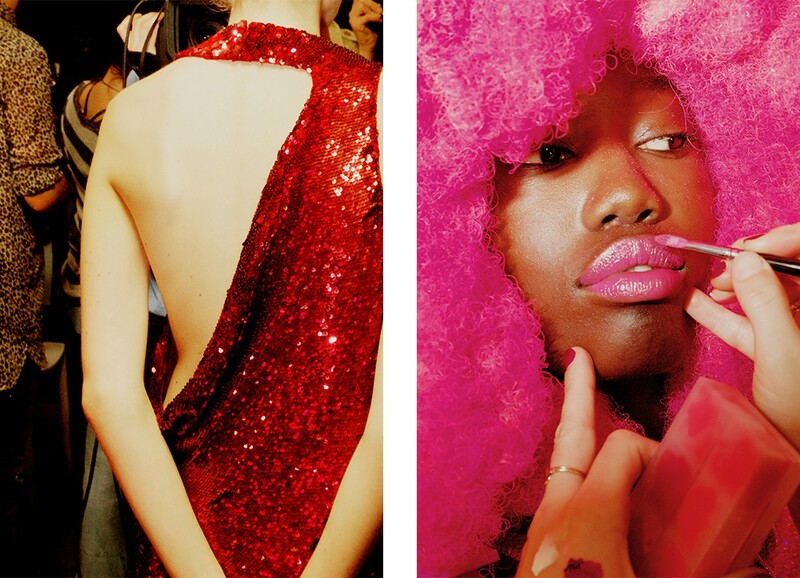 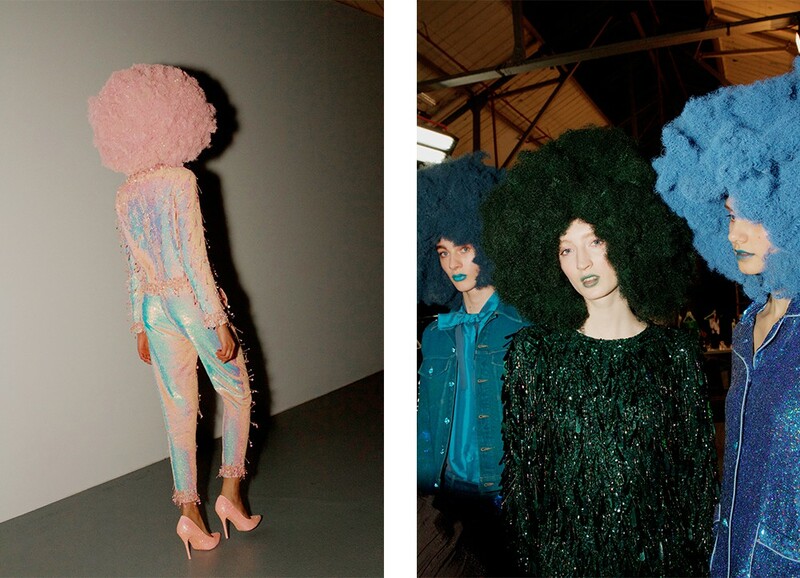 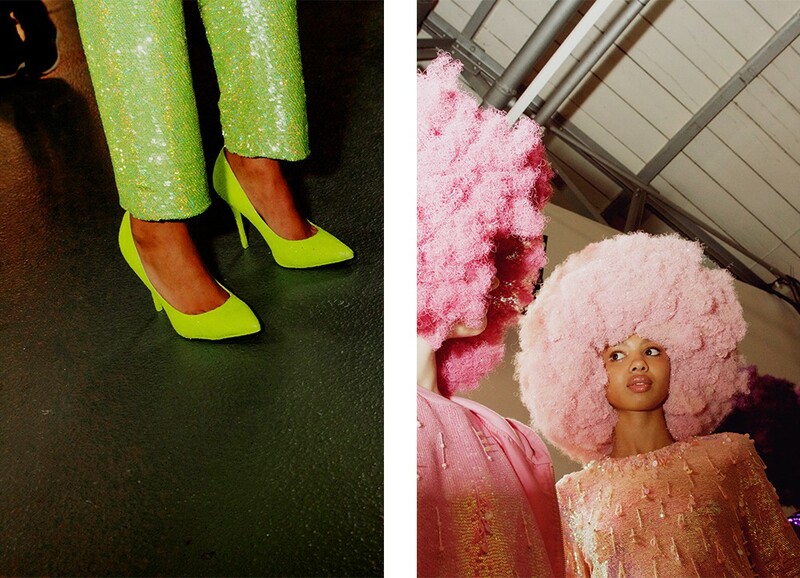 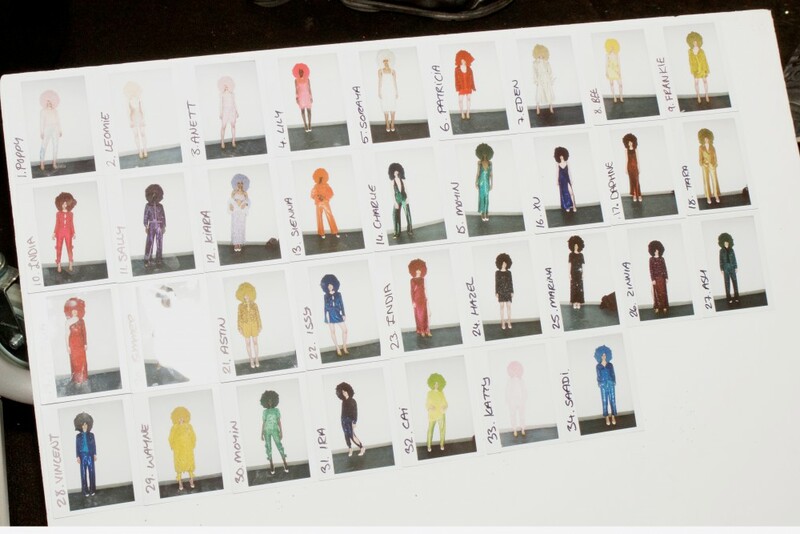 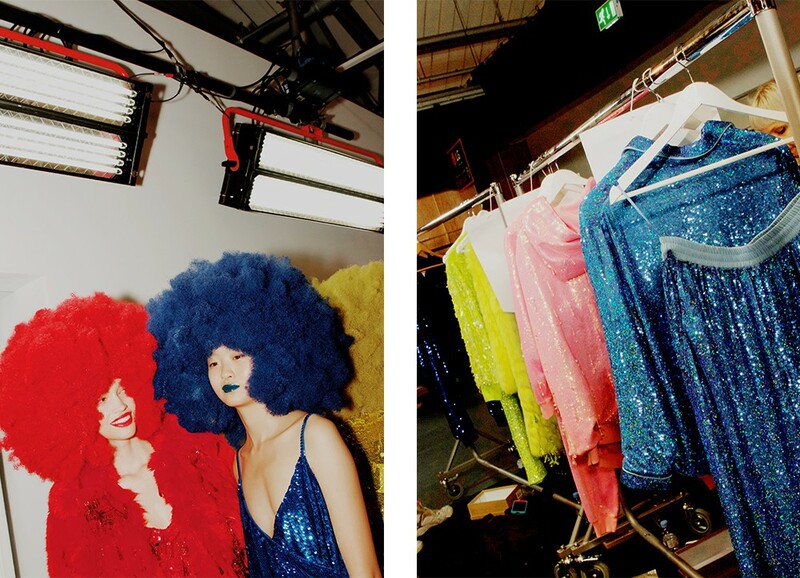 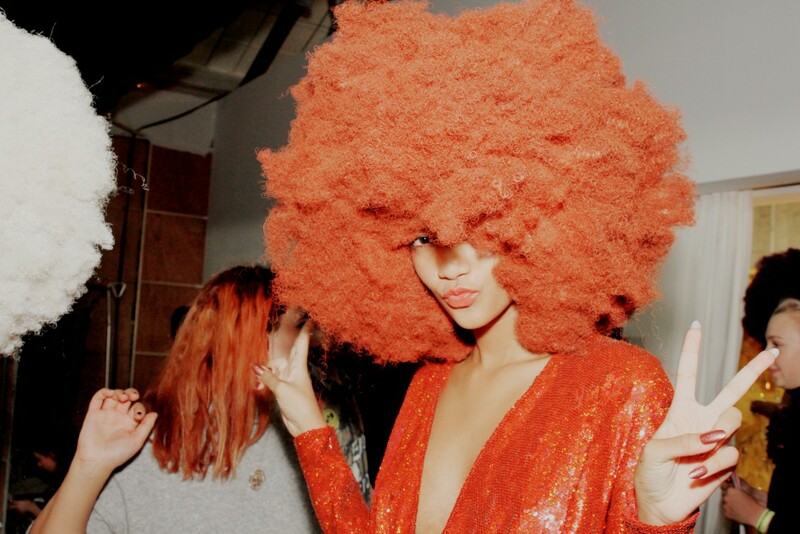 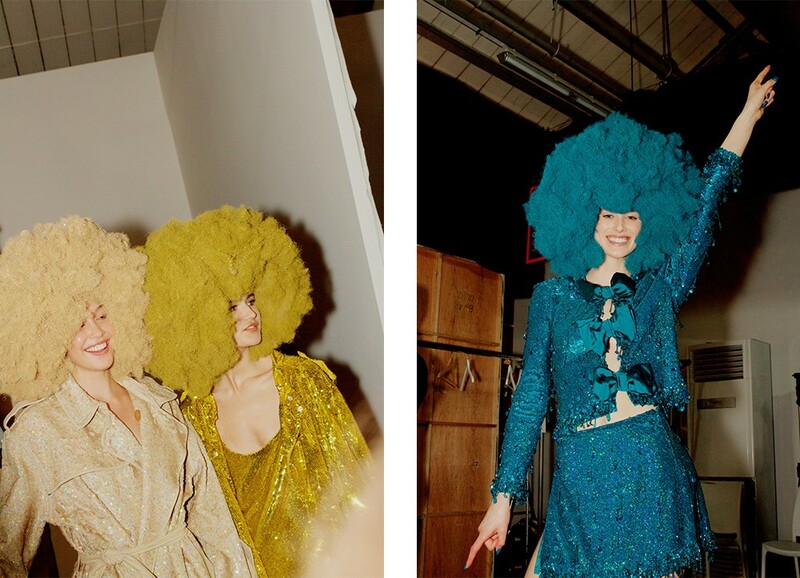 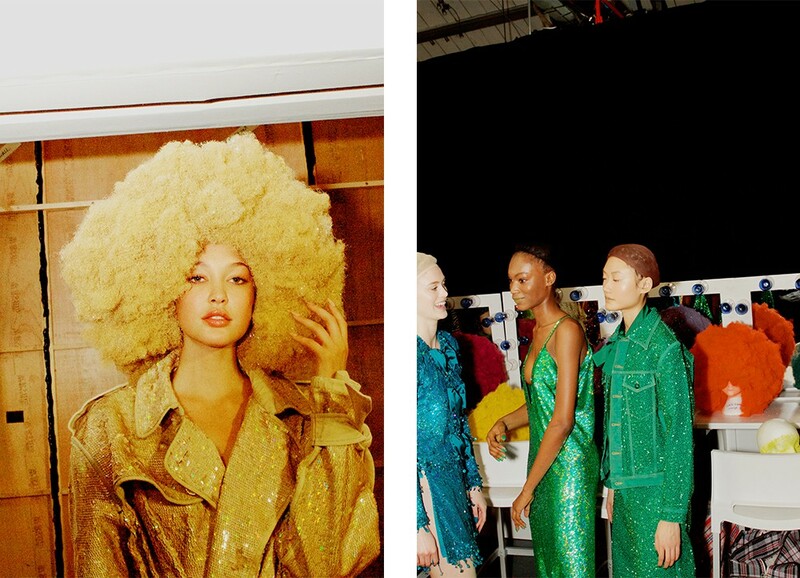 Presented in a spectrum of bold colours – dresses, jackets, trousers and more were smothered in sequins, accessorised with co-ordinating afro wigs. 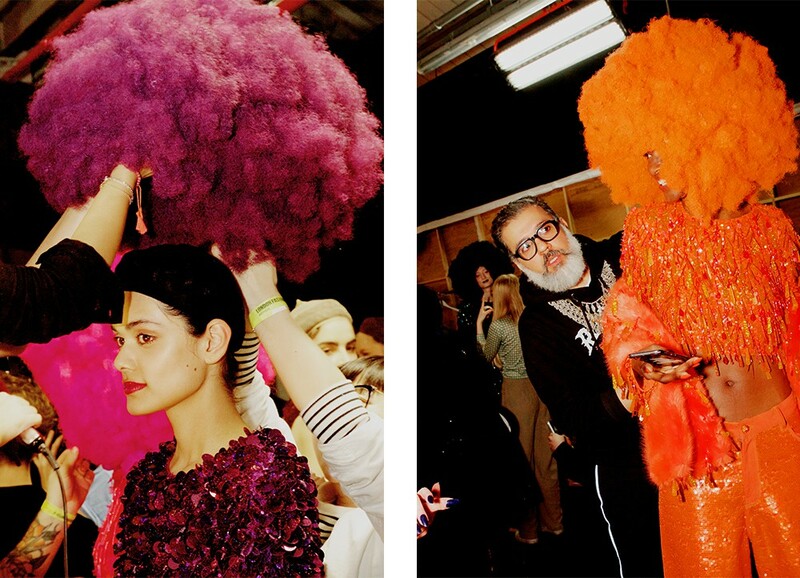 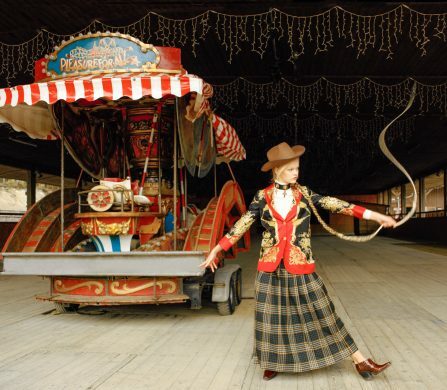 Photographer John Cubillan captured backstage beauty and looks as models prepared for the show.